Hi ladies, it’s Anna again from Fash Boulevard. 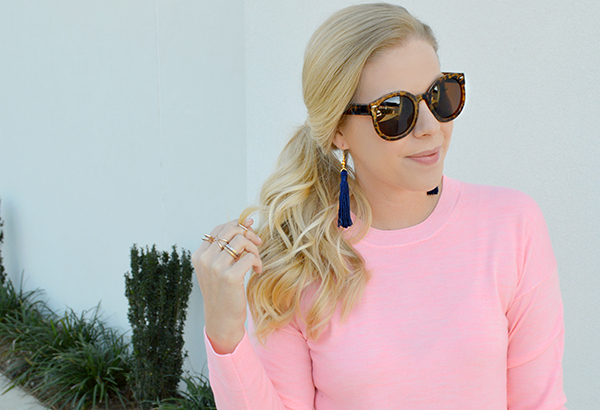 Today we’re talking all about the hottest accessory embellishment of the season: tassels! Kiss away the days of solely seeing these embellishments hanging from your grandma’s drapes or graduation caps. 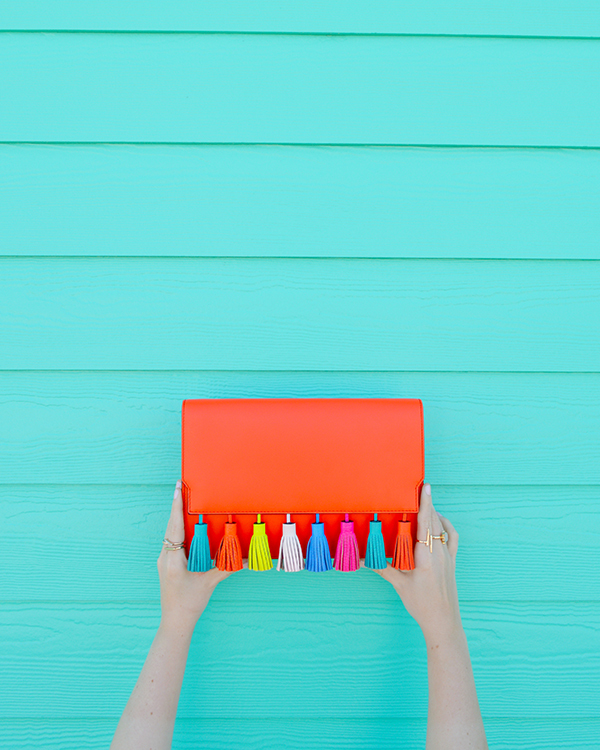 Tassels have been popping up on nearly every style enthusiast’s Instagram feed, helping stake their on this season’s must-have accessory list. They may be a mini add-on, but they pack a mighty punch. Personally, I love the way these swinging design elements bring movement to a look while also adding a burst of color. 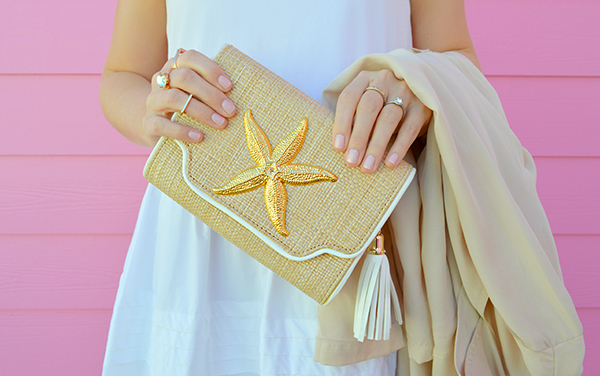 From tassel earrings to pretty little pumps, consider elevating your wardrobe this season with tasseled accessories. 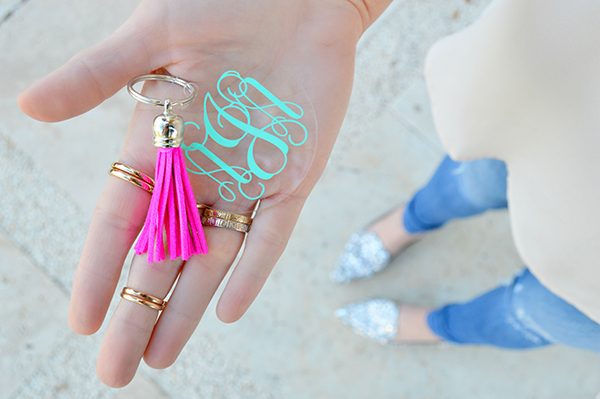 Have you joined the tassel movement? 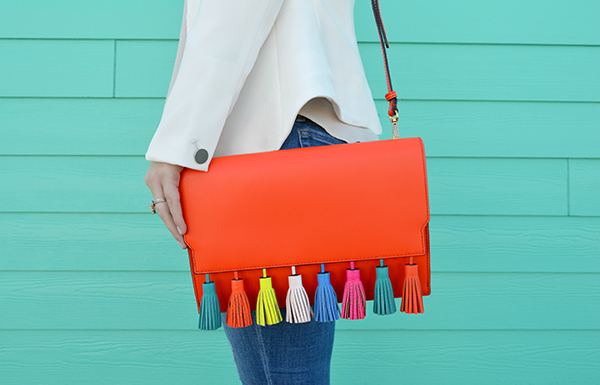 Let us know in the comments below how you like to incorporate tassels into your wardrobe. Let us know in the comments below!